“Uh oh, fellas. There’s a girl in the boys’ club” … A fitting line for not only the title track of Kat Riggins' new album, but for the project as a whole. Much like Kat’s “Blues Revival” album, “In the Boys Club” is a collage of all things blues. From traditional blues tracks like “Cheat or Lose” or “Kitty Won’t Scratch” to the hard-driving blues-rock of “Fistful O’ Water” and "Johnnie Walker," Kat Riggins encompasses everything she loves about this ever-flowering genre. This release is meant to be a bold representation of the female presence in this “man’s world.” All twelve songs were penned by Kat and arranged together by Kat and her band to highlight a woman’s strength, humility, resilience, ambition, passion and compassion. 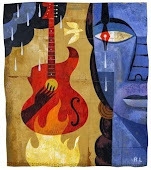 This is not just for the blues lover; it's is for all those who love music. 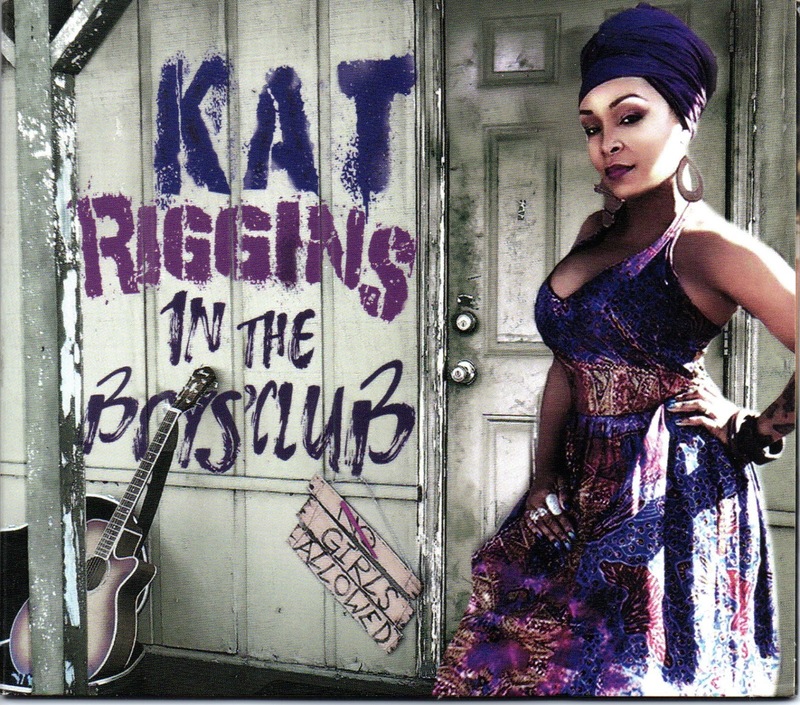 Kat Riggins was born in Miami, Florida and grew up in a household where there was always background music. Because of the wide range of genres in her parents’ collection, Kat developed a love for all types of music from gospel and soul to country and rock and everything in between. "I can remember being in the car with my mom and sister singing along to Tracy Chapman one minute and Chuck Berry the next", says Kat. However, even then, she was drawn to the smoky gritty sounds of artists like Bessie Smith, Sam Cooke, Nina Simone, Tina Turner, Denise LaSalle, Etta James, Ray Charles, Koko Taylor, Janis Joplin and the list goes on. Marty's review: Kat Riggins' new release is nothing short of a contemporary blues masterpiece. Featuring 12 self-penned songs taking in all styles of blues from rootsy traditional to the power of blues-rock, this is a collection of the finest in blues-roots music. With Kat's dynamic vocal delivery and a musical production that is top-flight and thunderous, this is one that delights from start to finish. 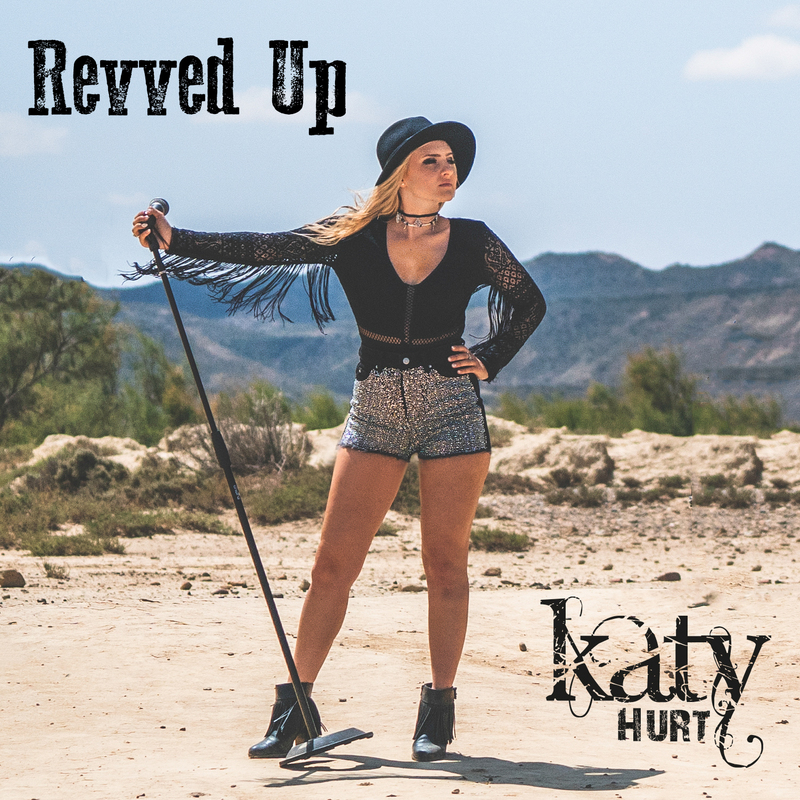 Following on from the success of her first single, “See Ya Later” back in July, Katy Hurt, a shining light on the UK Americana/Country scene, has recently released "Revved Up", the second single from the Unfinished Business EP. It was recorded in Winnipeg, during the icy cold of January, with Juno award winning producer Murray Pulver and her band. It’s a take-no-prisoners, Bonnie & Clyde story inspired by The Good, The Bad & The Ugly, and draws on the sounds of both Miranda Lambert and The Brothers Osbourne with a pinch of ZZ Top to create a unique blend of swaggering country rock. 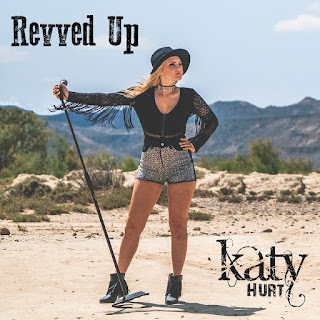 Marty's review: Katy Hurt's latest release is an up front, backs to the wall rocking country number that Katy delivers with plenty of style and a definite attitude. It's packed with raunch and punch and is the sort of piece that will floor you and leave you breathless. 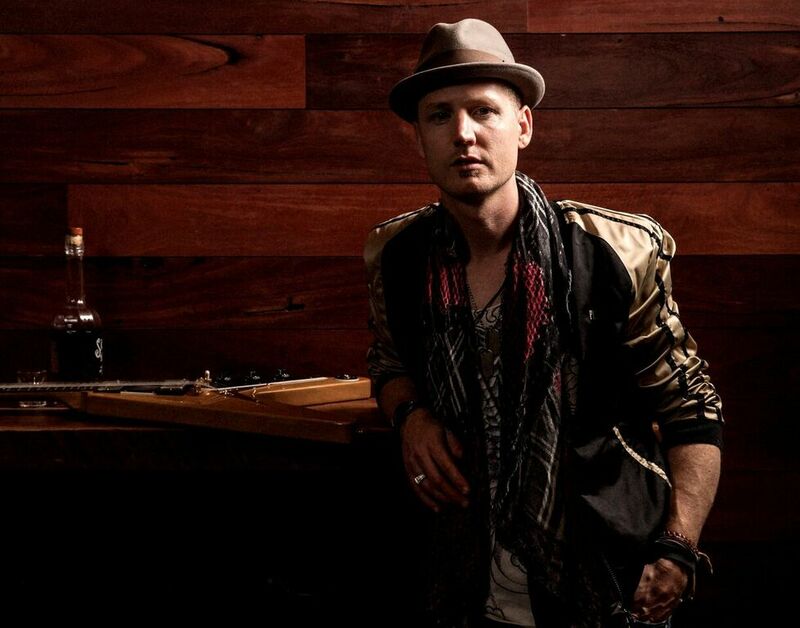 The electrifying guitar of Matty T Wall extends from his native Australia to the world. With the release of his latest collection, "Sidewinder," Matty is writing a new chapter in the musical narrative, revealing the power of his expanding artistry through guitar, voice, band and songs. 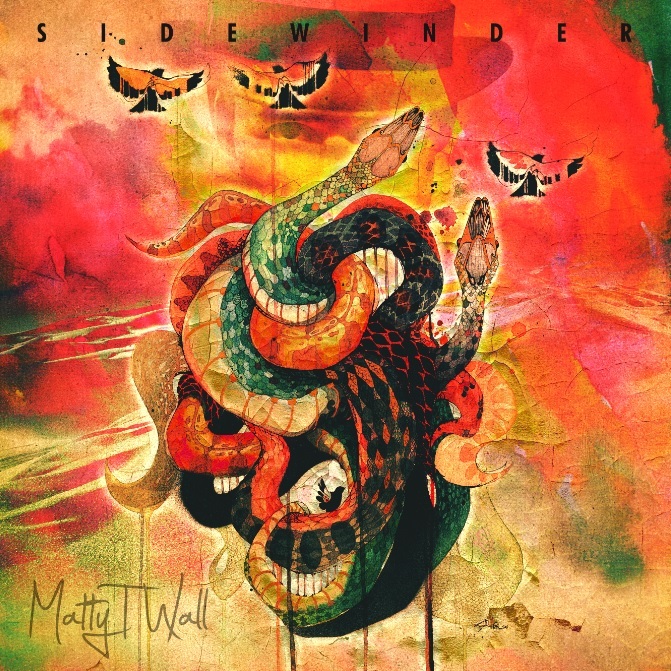 Key to the sound of "Sidewinder" is the presence of legendary Grammy-winning producer-engineer Bob Clearmountain. Famed for his work with the Rolling Stones, Bruce Springsteen and David Bowie among hundreds of other platinum artists, it is testimony to Matty T Wall’s musical integrity that Clearmountain provides the sonic sparkle that reveals "Sidewinder" in all its gritty glory. Indeed, with his newest release, all of the sides of Matty T Wall are in full frame. A young man with a reverent link to his lineage and a vital musical vision for the future: With Sidewinder, Matty T Wall turns it all the way up. Marty's review: Matty T Wall delivers his second album with a blistering sound that takes his hard rocking blues to a whole new level. With the added bonus of being produced by the legendary Bob Clearmountain, the upfront and in your face approach that Matty is known for is even more prevalent here. Of the 12 tracks eight are self-penned, showing a maturity in Matty's songwriting talents as well as his stratospheric guitar licks that are as sharp as a switchblade knife and with the energy of bullet train. Covers of Sam Cooke's "A Change Is Gonna Come", Trombone Shorty's "Something Beautiful", Freddie King's "Going Down" and Chris Thomas King’s revelatory “Mississippi Kkkrossroads” are all given a unique and respective treatment that not only revives the originals, but also accentuate Matty's influences and style. An exceptional release that I'm sure will expose Matty to a bigger and newer audience. 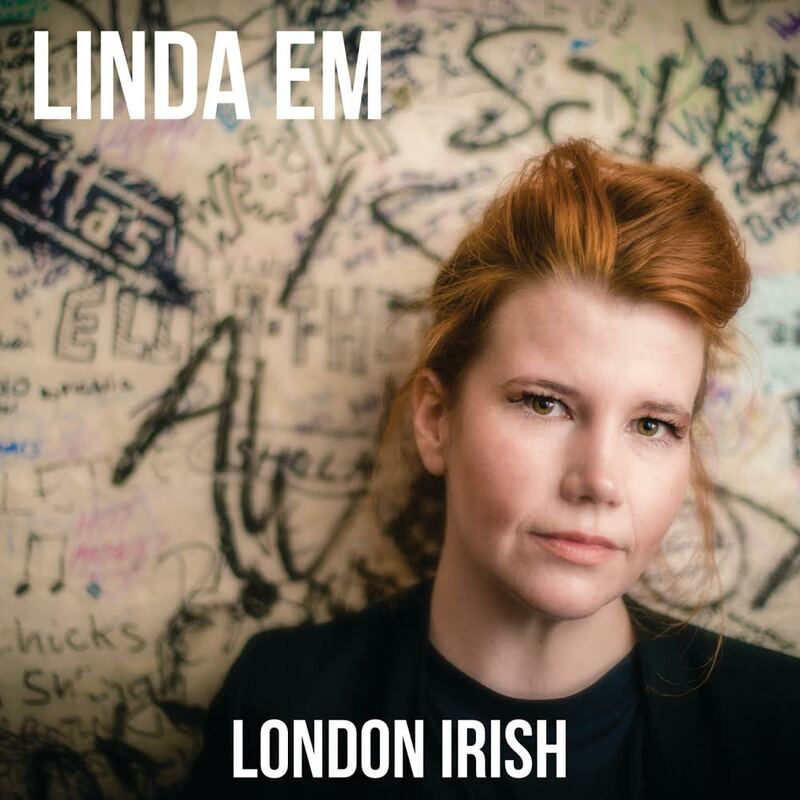 London-based Irish-born songstress Linda Em presents her new EP ‘London Irish’, released via Talking Elephant Records. Linda draws an ethereal energy flow from her inspirations, citing numerous artists as influences, including Leonard Cohen, Edith Piaf, Nina Simone, Portishead, Hank Williams, Ennio Morricone and the poetry of Ted Hughes. 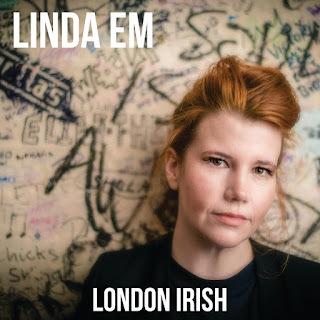 Linda Em produces music in an extraordinary mix of influences and genres, blending folk (revisited from a current London / Irish cultural perspective), pop rock, Celtic melody and American blues. Her music is timeless, filtering new compositions through the prism of her musical heritage to produce an overall modern day eclectic feel. The excitement that Shay is currently generating, through her live performances and her new album, A Woman Rules the World, has its roots in the artist's lifelong love for music and performance. Her high energy and great passion for soulful music is contagious and her audiences find her absolutely irresistible. 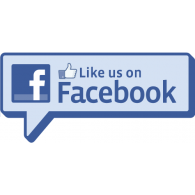 Those assets have won her an enthusiastic audience on her home turf, where she performs more than 200 shows per year. 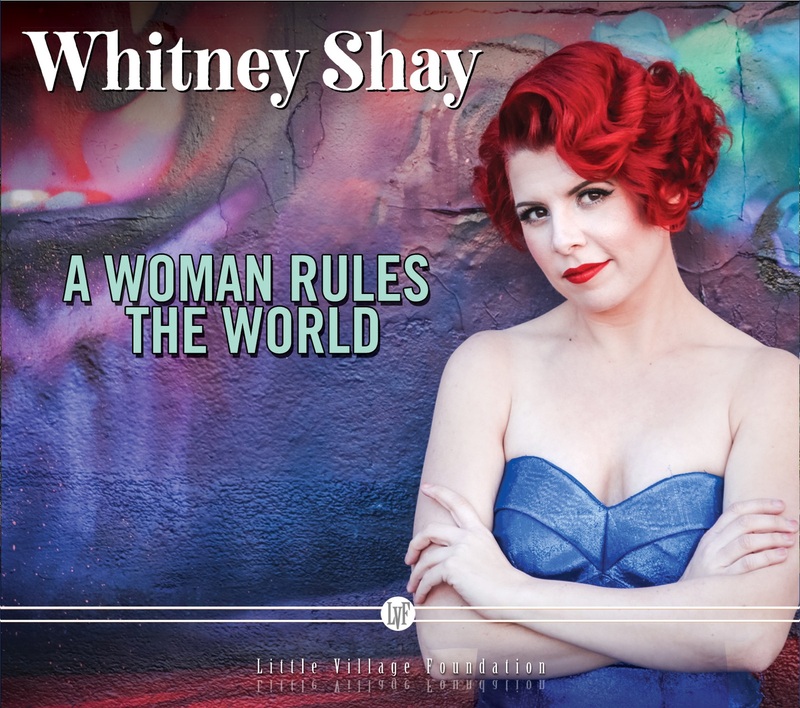 Shay’s talent and charisma are on display throughout A Woman Rules the World, her first new album in six years and her first to showcase her original songwriting. 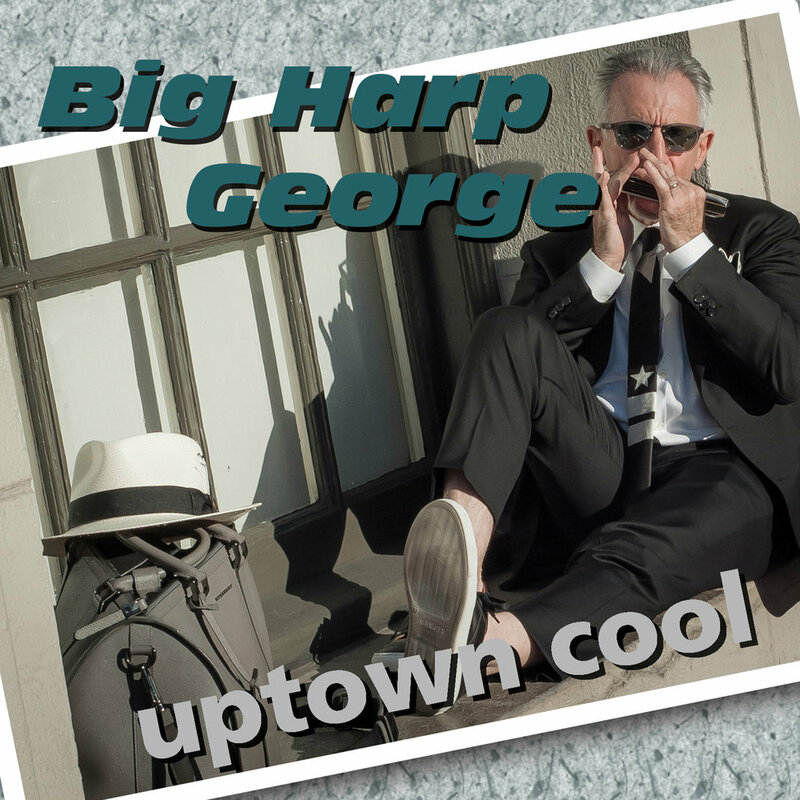 The album is a smart mix of original tunes and covers of soul classics by Little Richard, Dinah Washington, Candi Staton, Little Denise and Bill Coday, with a compelling undercurrent of female empowerment. Marty's review: Whitney Shay delivers in a powerful and relentless style on this 10 track collection of bold and brassy blues-soul numbers that showcase her up-front vocals and passion for the blues. With a tight and dynamic production and a solid choice of material, including 4 she co-wrote with Adam J.Eros, this album announces that she is back in a big way and wants you to know it. 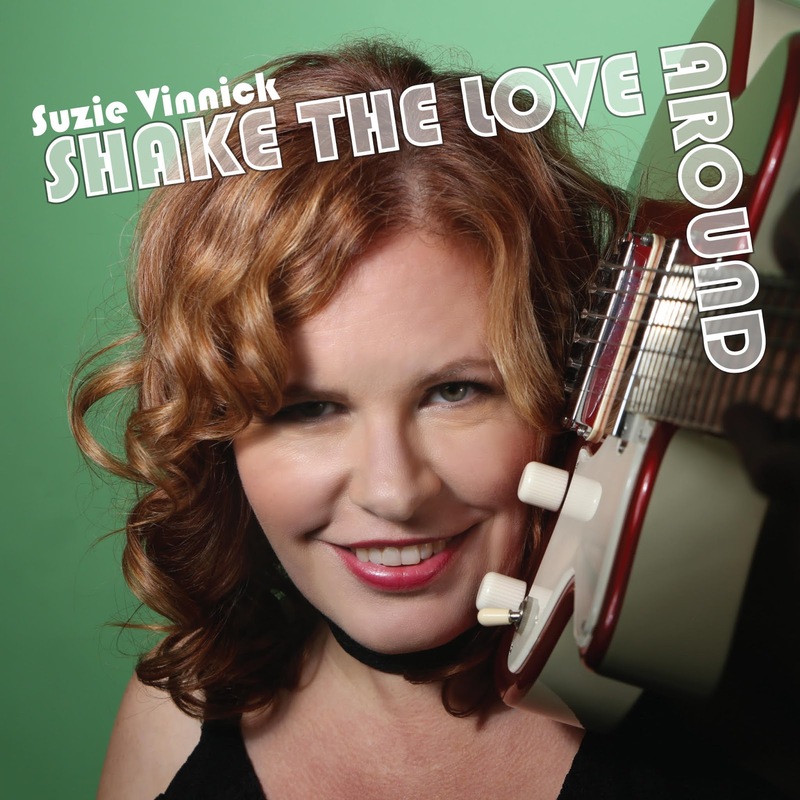 You don’t have to travel far into Suzie Vinnick’s catalogue of music to know you have found something singular and unforgettable. Hailing from Saskatoon and now settled in Ontario’s Niagara Region, Suzie is one of those rare performers who knows when to deliver the vocal knock-out and when to pull back to a whisper, bending notes and phrases that tiptoe across your heart. Even her humming is like a warm caress. “Singing is like sleeping and breathing for me. If you can’t sing with feeling, you can’t move people.” She performs with a warmth and generosity that makes her at home on your best friend’s front porch or under the lights of the National Arts Centre. Award-winning musician and producer Steve Dawson releases his 8th album, “Lucky Hand”. “Lucky Hand” represents a high point of more than two decades of musical searching. 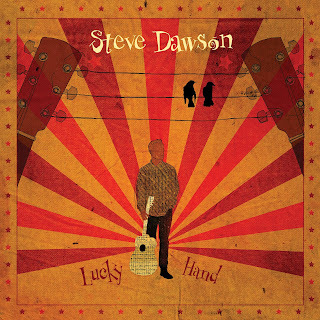 Comprised of ten stunning new finger-style and slide guitar-based instrumentals, performed alongside an incredible string quartet, or in solo and duo formats, Dawson has never released music as sweepingly dynamic or visually suggestive as this. Enlisting his old partner, Jesse Zubot, to create complementary and adventurous arrangements for his guitar excursions, these completely realized compositions – with Zubot’s orchestration adding colour to the sepia-tinged melodies – represent Dawson’s finest recording yet. 2018 marks the 20 years since the debut of Zubot and Dawson, and their collaborations never cease to inspire. 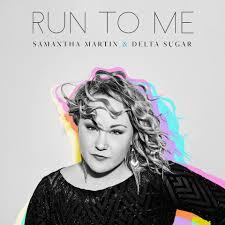 Samantha Martin & Delta Sugar’s latest recording is entitled “Run to Me”. Produced by Darcy Yates (Bassist in Bahamas), the new album explores the full range of the vicissitudes of love: desire, betrayal and, at times, emotional and sexual satisfaction. The lyrics are incisive, the melodies are constantly arresting and the harmonies and arrangements call up the best of the soul sounds of Stax Records and such contemporary artists as Leon Bridges, Sharon Jones, and Lee Fields. Samantha Martin and Delta Sugar’s debut release, 2015’s Send the Nightingale, was a stripped down affair consisting of Martin, her two co-singers Sherie and Stacie, and guitarist Mikey McCallum. For Run to Me, Martin elected to record her emotionally wrought material with an expanded band, augmenting the core of Delta Sugar’s gospel-infused harmonies with a full rhythm section, piano, organ and an ever-so-soulful horn section. Somewhere between bluegrass and the blues there's some nice blue surf, with spaghetti western between the waves. 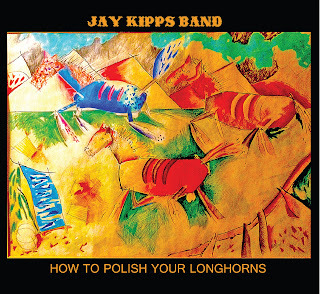 That's where you'll find the Jay Kipps Band's brand of new-roots, Americana music with killer harmonica, a funky rhythm section and tasty guitar tones. 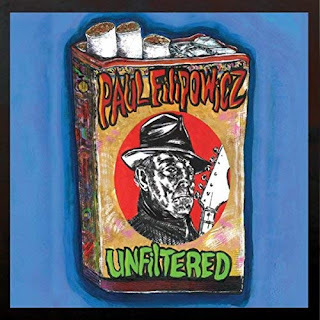 A blues/Americana band that fans describe as more blues than country and more roots than grass. 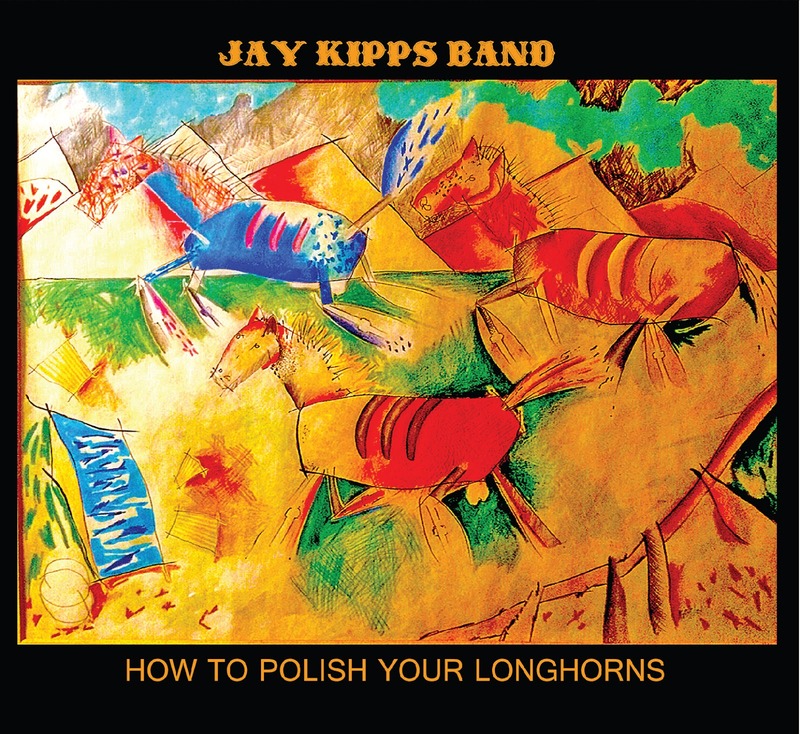 The Jay Kipps Band presents a powerful, groovy rhythm section, unique, tasteful guitar tones, passionate lead harmonica and killer vocals, all skillfully combined to create a sound that is unmistakably unique and enjoyable for all. How To Polish Your Longhorns is the band’s impressive, full-length debut offering, showcasing the band’s ability to blend multiple genres into a cohesive recording - "effortlessly pushing the boundaries of traditional blues into a modern, Americana landscape." 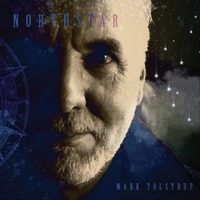 Saratoga blues artist Mark Tolstrup releases deeply personal album "Northstar"
“Yes, this is a really personal record,” says Saratoga Springs blues man Mark Tolstrup of his new album Northstar, his first solo effort since the 2007 release of The Backroads of America. In the time since that resonator guitar driven collection of classics by the likes of Robert Johnson, Muddy Waters and The Beatles, Tolstrup has focused more and more on his own songwriting, finding an avenue informed by favorites like Son House and Bob Dylan, but filled with rich insights all his own. While on that path, the loss of both his father and brother, in quick succession, put Tolstrup in an introspective place, which is heavily reflected in his latest work. Longtime fans will find all they need to love here, but they should also prepare for a dive into Tolstrup’s psyche. “Free Brother” is the sibling flipside to “Northstar.” “City in the Rain,” the collection’s initial germ, is a broken love song worthy of Randy Newman. And the bittersweet, sax-tinged “I Don’t Know” is a sharp-eyed, late-night look at romance and its consequences. While Bessie’s Smith’s “Backwater Blues,” and Tolstrup’s own stompers “Hey Hey Baby” (with a full horn section) and “Milk and Honey” tip to the raw and raunchy, covers of Tom Waits’ “On the Nickel” and Albany songwriter Michael Eck’s “Dead Man’s Shirt” (reinterpreted in distinctly Mississippi hill country fashion) hew to Northstar’s familial themes. Tolstrup recorded the project—which began its life as a simple “ten song demo”—at Chris Carey’s Millstone Studio in Ballston Spa. Much of it is virtually live, with a serious supporting cast including Carey, Rick and Sharon Bolton, James Gascoyne, Oona Grady, Dave Lambert, Jeannine Ouderkirk, Woody Strobeck and Jessica Wern. Tolstrup’s guitar, electric on this outing, is still there, at the heart of everything, even if it bows to the mouth harps, horns and fiddles, as well as the tunes themselves. 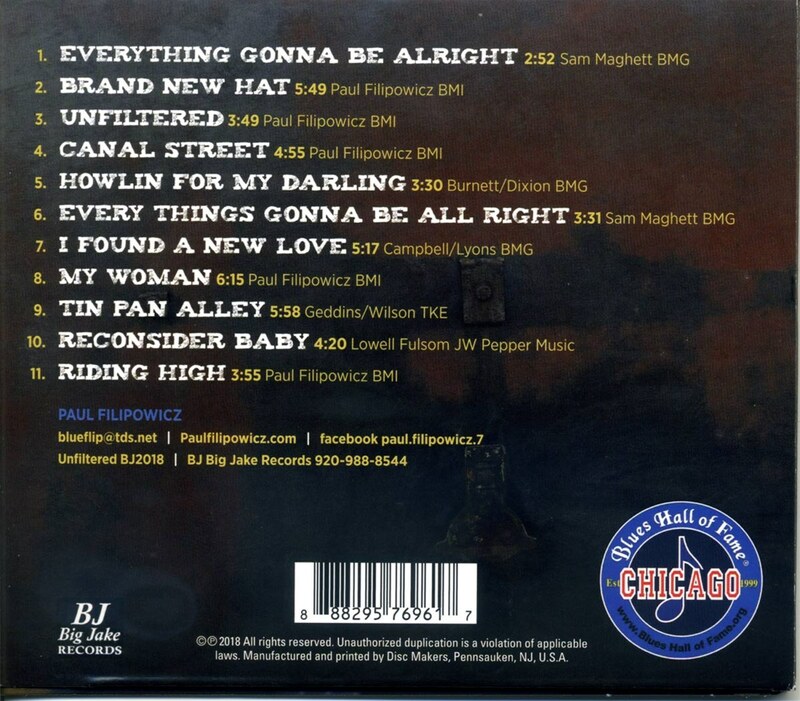 The Paul Filipowicz Blues Band, with an all-star lineup featuring alumni of the Chain Smokin’ Altar Boys, the Tommy Castro Band, The Groove Hogs, Brian Lee, and Dave Mason, has been bringing it strong every night for over 40 years.